Embu town has many hotels offering a range of accommodation from luxurious hotels to budget bed and breakfast whether on a business trip or a family getaway. The different hotels have different categories to accommodate all kinds of guests’ i.e. 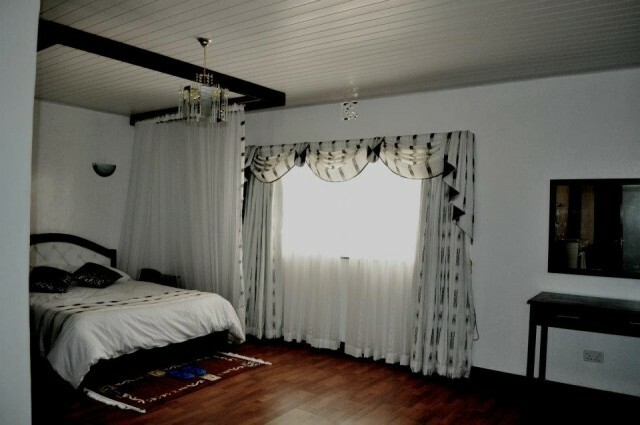 standard rooms, deluxe rooms, executive rooms and family rooms. Such hotels include Walton Inn, Country View hotel and Mountain Breeze hotel. 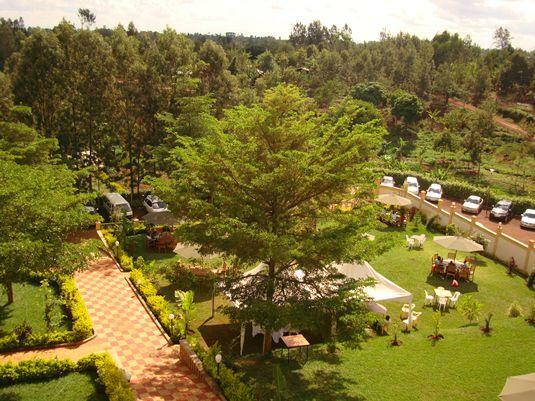 These Embu hotels also have fun activities for the whole family e.g. play area with bouncing castles, trampolines and swings for the children and a swimming pool. 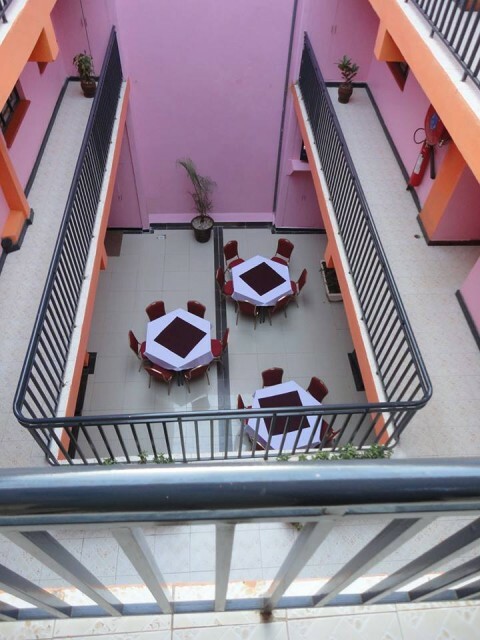 The Kryptonite Hotel is business hotel located in Embu town’s CBD. Due to the high demand for modern accommodation and conference facilities most hotels have the conference facilities. They also have vast compound with well-manicured grounds to hold outdoor activities such as weddings, parties and banqueting. Most are in the town’s outskirts. They include Mountain Breeze, Country View Hotel and Izaak Walton Inn one of the pioneer hotels in the town which offers clean and comfortable accommodation. Results 1 - 3 of 3 for "Accommodation in Embu"
Embu town is approximately 129 km from Nairobi city towards Mt. Kenya. The town is along the Nairobi Meru highway and a major trading center for Eastern Province. It is famous for the bounteous jacaranda trees that turn the town purple during the blooming season which is usually around October-November every year. It is an agricultural town producing maize, beans, arrowroots and sweet potatoes in large amounts. Due to its location it serves as a good stop over town for travelers who may be headed to Meru for a hike on Mt. Kenya or other destinations in the Eastern Province. The town has a condusive altitude for endurance training by both local and international athletes, at Kigari Teachers’ Training College. Guests can also enjoy drives and walks in the highlands which has cool and fresh air.